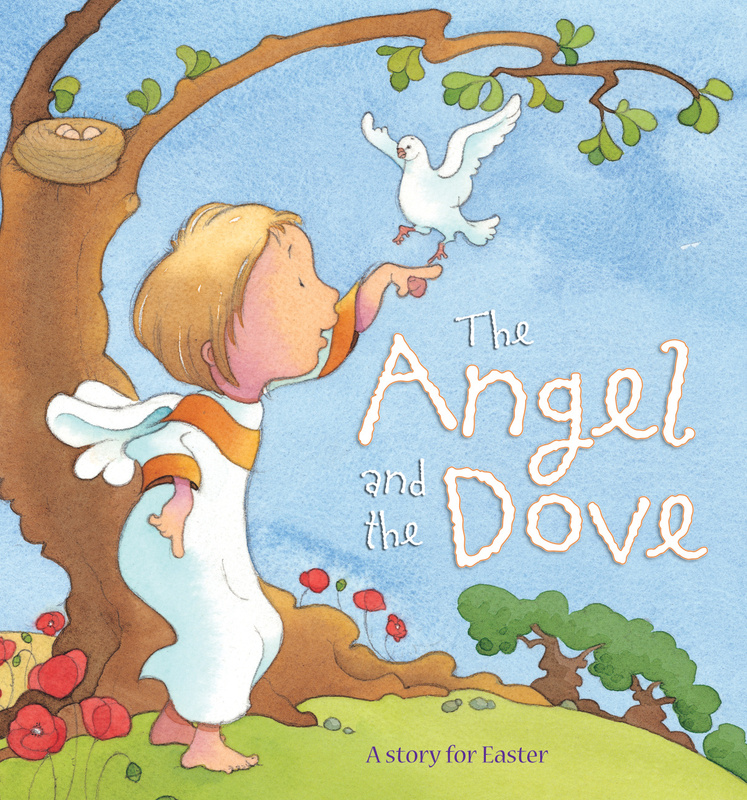 0	0	Angel and the Dove	In Stock - Order before 4pm for same day dispatchWant it on Wednesday 24 April? After a very sad day, a nesting Dove and an Angel rejoice in the miracles of spring and new life. This charming picture book gently touches on the events of the first Easter with a heartwarming message about new life which celebrates the Resurrection. Charming illustrations from Red House Children's Book Award-shortlisted Kristina Stephenson make this an endearing read to share during the run-up to Easter which can be used to explore the Easter themes of resurrection and new life. Angel and the Dove by Sophie Piper was published by Lion Hudson in February 2009 and is our 4793rd best seller. The ISBN for Angel and the Dove is 9780745961231. A charming way to introduce 3-5 year olds to the idea of the resurrection. A little angel in a garden talks to a nesting dove. The angel and the dove are watching out for the signs of the coming spring; flowers opening, butterflies emerging into the sunshine, all is happy and bright. Then one day all becomes sad and gloomy, a woman is crying, and the angel and the dove wait, and wait, until all is joyful again. The dove’s eggs hatch, the woman is laughing and yes! Jesus is alive again! Got a question? No problem! Just click here to ask us about Angel and the Dove.